Who’s the boss? 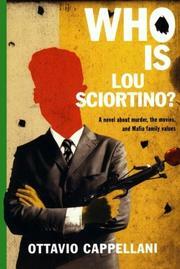 That’s the real question as two generations of Mafiosi tangle in Sicily. A hip and funny take on mob warfare, with very little gusto lost in translation.